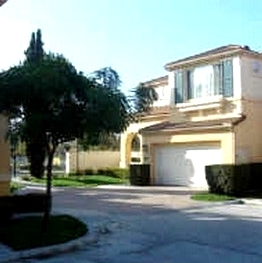 Renaissance Toscana, are a gated detached condo complex. 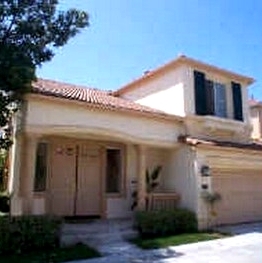 Each Toscana offers a 2-car direct access garage and its own private backyard. 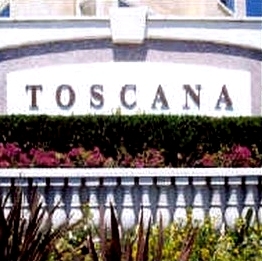 Toscana floor plans range from approximately 1,578 to 2,049 square feet. 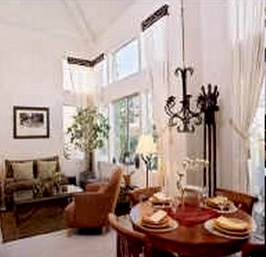 Toscana consists of three bedroom and four bedroom floor plans. Gated entrance with pool and spa. Renaissance is the most prestigious subdivision in all of UTC. 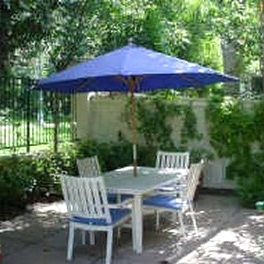 Walk to Westfield Mall, theaters, restaurants, and parks. Steps to the newly built community center. Many of the Renaissance Toscana come up for sale throughout the year in UTC, San Diego. Sign up for our Condo Watch Program and be the first to know when Renaissance Toscana home comes up for sale.